Like so many holidays today, Halloween comes with plenty of consumer enticements, but there’s no reason why you can’t do it on the cheap. You are only limited by your imagination! If you need any last minute decorating inspiration for your Halloween party, George Thomas Florist has you covered. Give us a call or stop by the shop. 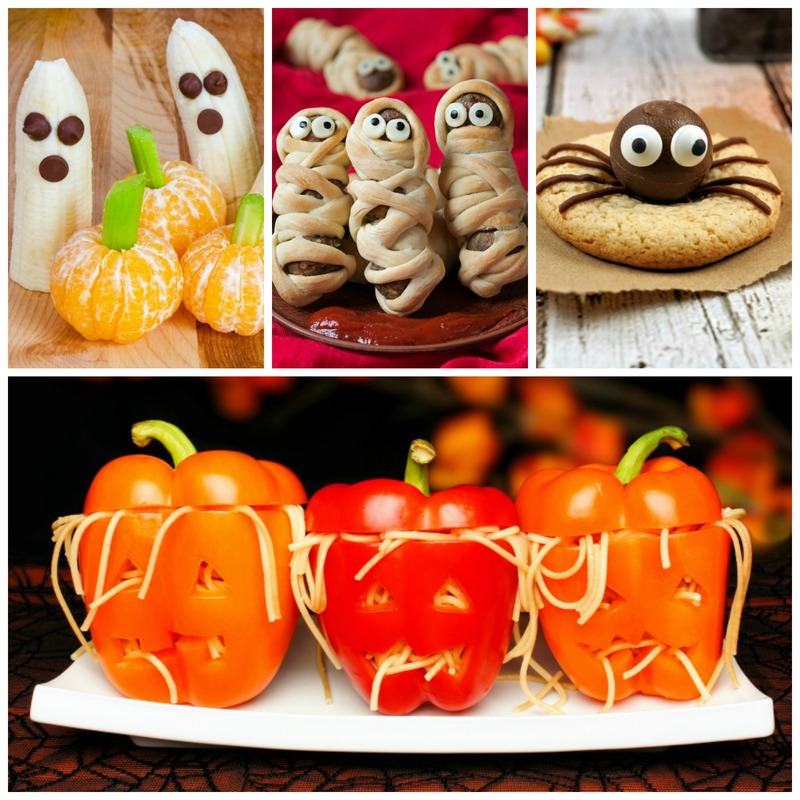 We’ll spare you the tricks, but we have plenty of treats! GeorgeThomas Florist wishes you a safe and happy Halloween! This entry was posted in Holidays and tagged Halloween on October 29, 2015 by George Thomas Florist.